Metcheck.com - Weather News - Temperatures On The Rise Again. There has been a fresher feel to the weather across southern and eastern parts of the UK over the last few days but humidity levels are set to rise once more along with temperatures in the next few days meaning that for the start of the English football season this weekend it is likely to be hot for players and spectators alike. It's a bright start to the day across many central, southern and eastern parts of the country although there are variable amounts of cloud around. 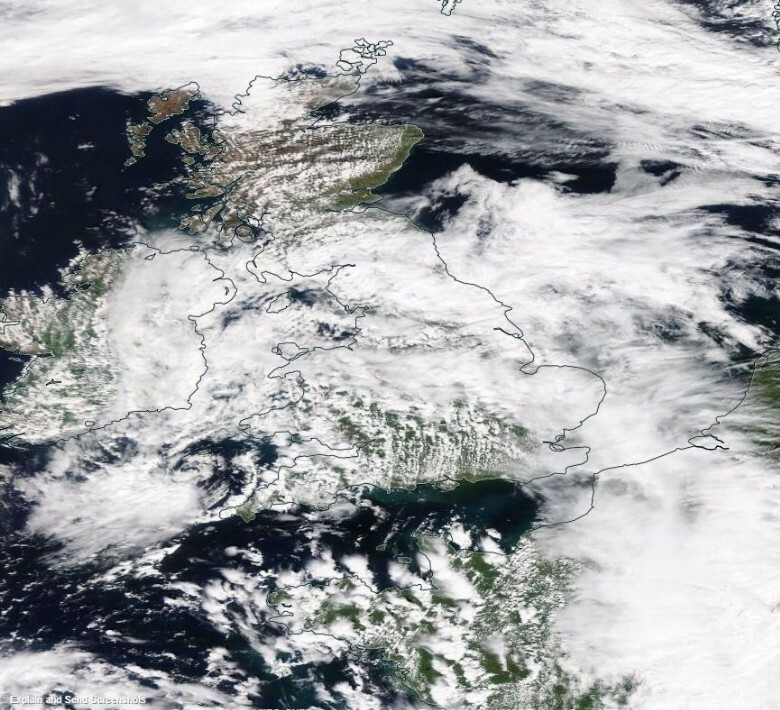 Thicker cloud is continuing to affect many parts of Scotland, Northern Ireland and the Republic of Ireland bringing some patchy rain and drizzle with it, some of this dampness extending into parts of northwest England and Wales for a time. This rain and drizzle will tend to fizzle out as we go through the day only for a pulse of heavier and more persistent rain to move in across north-western parts of Ireland and Northern Ireland this afternoon. Elsewhere it will be a mainly dry day with further spells of sunshine although the best of the sunshine will always be towards the southeast where the top temperatures of 26°C to 30°C will be found, but it will again be cooler the further north and west that you are. 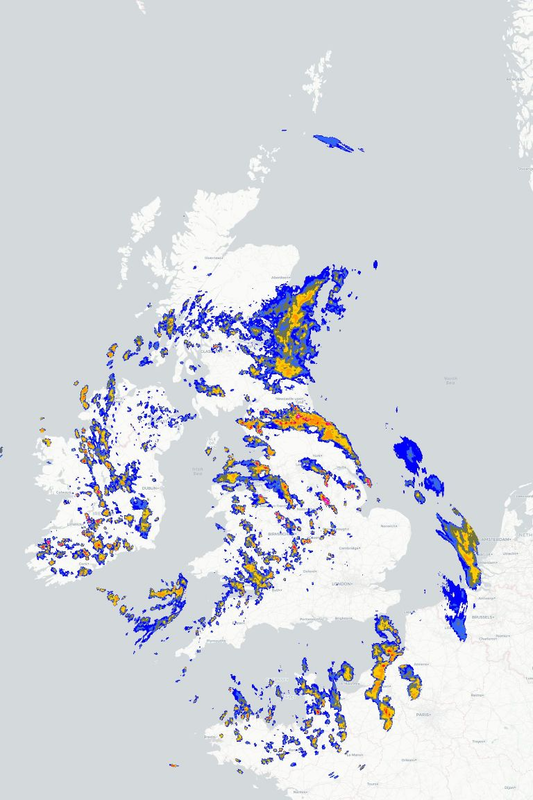 Outbreaks of rain and drizzle will continue across parts of the north and west tonight but they will tend to become more patchy later in the night. For the rest of the country a dry night is expected with temperatures remaining in the mid-high teens for many regions. Looking ahead to tomorrow and for many it will be fine and warm with some sunny spells and temperatures a touch warmer, but those north-western regions will again be disappointingly cooler and cloudier.